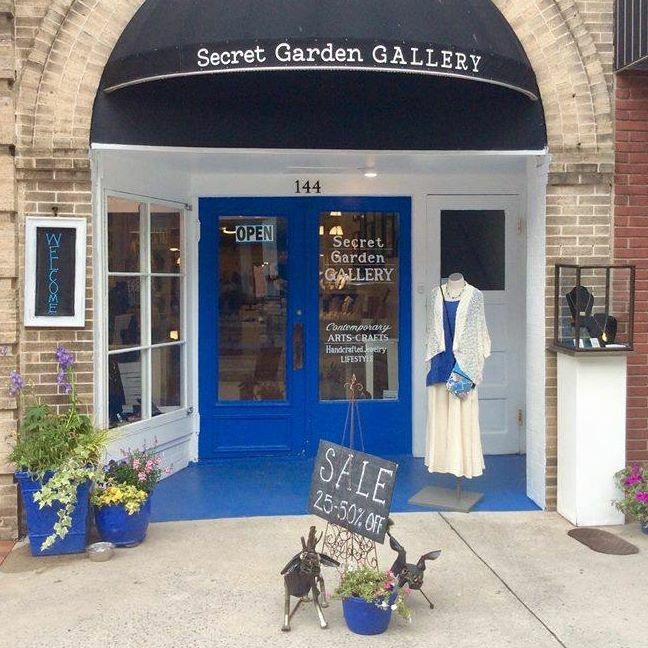 Secret Garden Gallery offers a unique and eclectic collection of Jewelry, Ladies Apparel and Accessories, Lifestyle, Contemporary Crafts and Local Art. 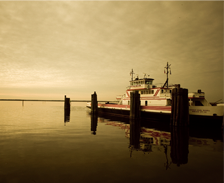 Our selection is chosen for quality, design and affordable pricing. For the perfect gift for yourself or someone else come visit us in the heart of the Arts District, Main Street, Historic Downtown Washington, North Carolina.